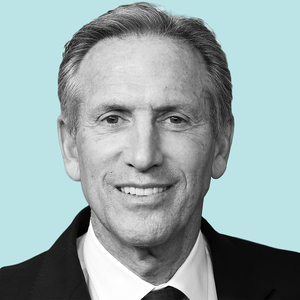 Howard Schultz is the former Chairman/CEO of Starbucks who is considering an independent run for the presidency. Howard Schultz has been a guest on 1 episode. 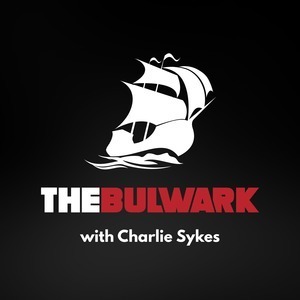 Howard Schultz joins host Charlie Sykes to discuss his bus tour of the heartland, why he's exploring a run for president, and why he thinks our two-party system is broken.